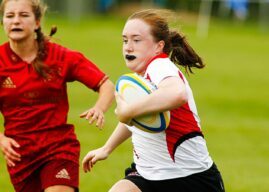 Women: Meet the players – Claire McLaughlin. 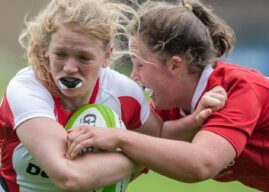 Women: Every day’s a rugby day! 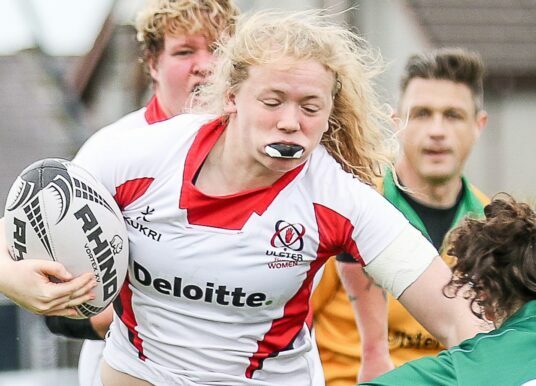 Women: Ulster U18 Team named for Munster decider! 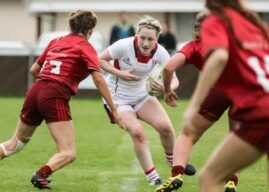 Women: Ulster v Leinster U18 Inter-provincial.